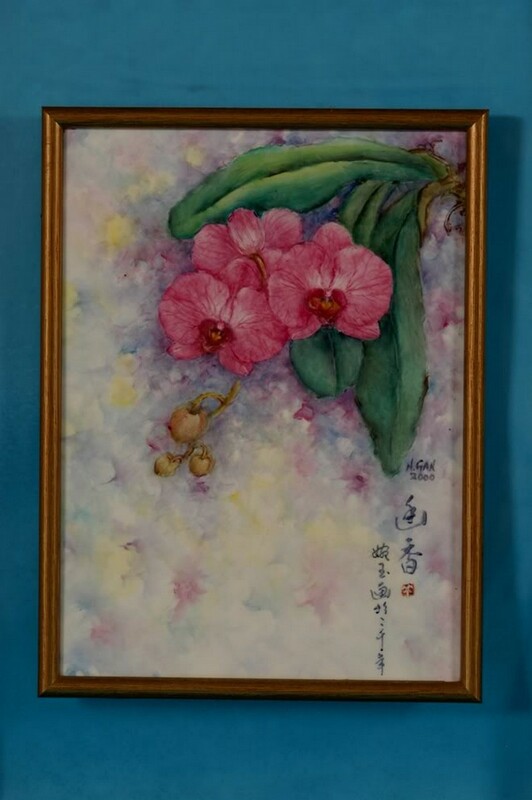 Ms Nancy Gan - artist, socialite and philanthropist - was cremated Sunday evening at Mandai Crematorium and Columbarium, after a two-day wake in Mount Vernon Sanctuary. 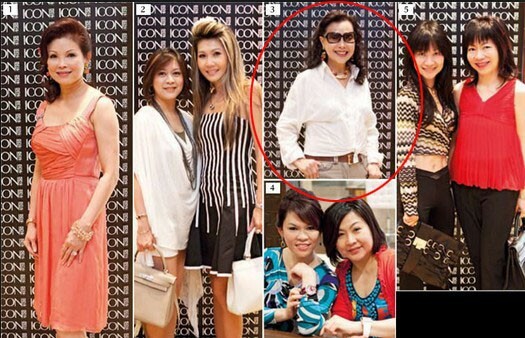 According to Lianhe Wanbao on Sunday, family members of Ms Gan are still in shock over the incident. 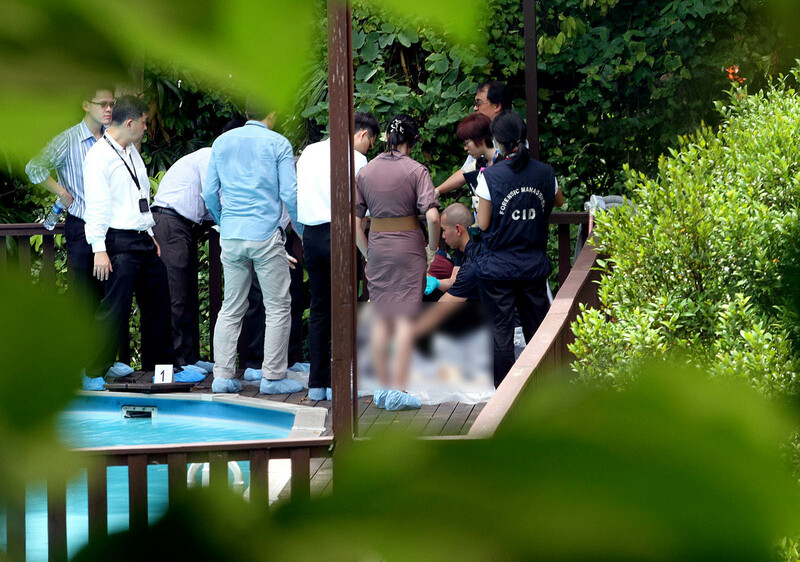 Said one relative who was interviewed: "We have never met the maid before, she was just here for 9 days, everyone is puzzled as to what happened. 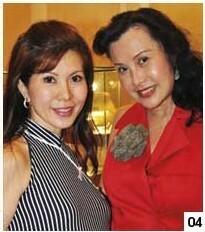 "Although she (Ms Gan) can be a bit loud at times, she is a nice person." 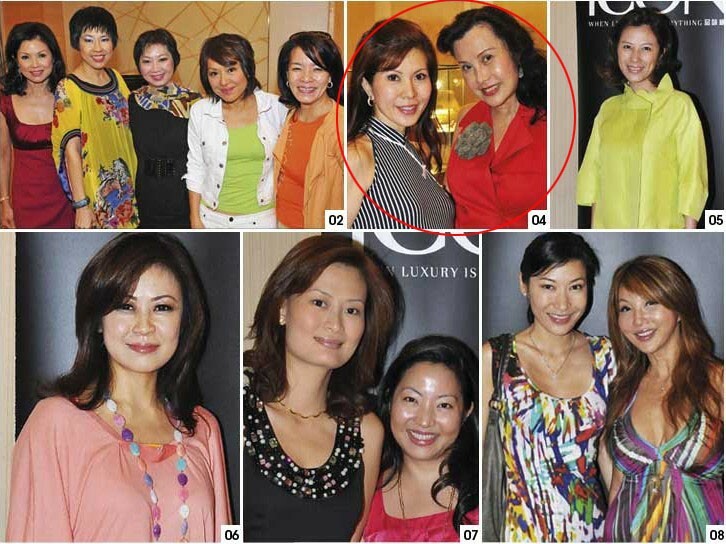 The New Paper reported that Madam Gan had a privileged upbringing. 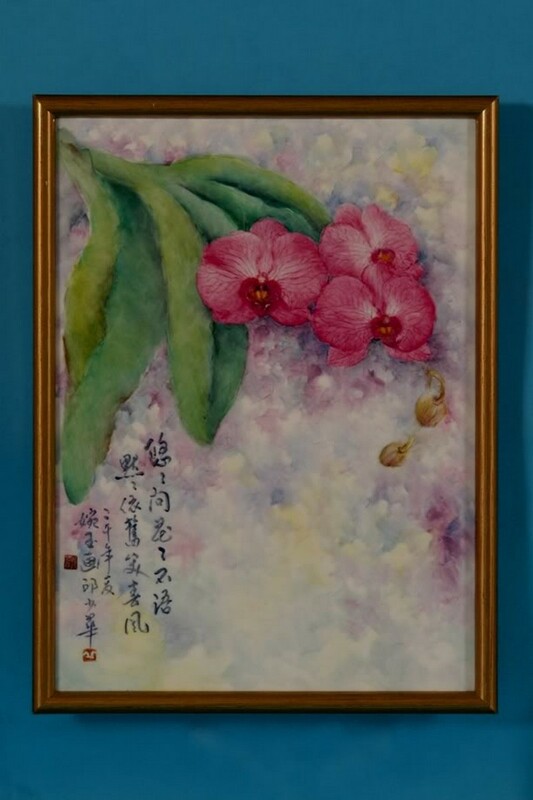 The daughter of a commander grew up in Hong Kong and never had to step into the kitchen. 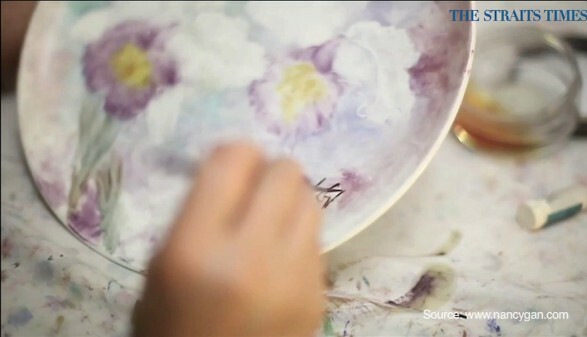 "She didn't know how to cook when she met her husband," Ms Yan said. 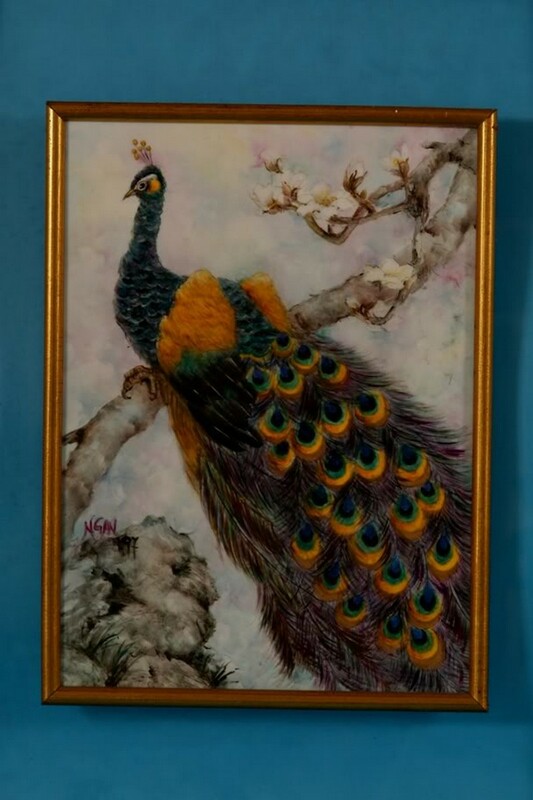 "But she became known for hosting dinners at home for ambassadors' wives." 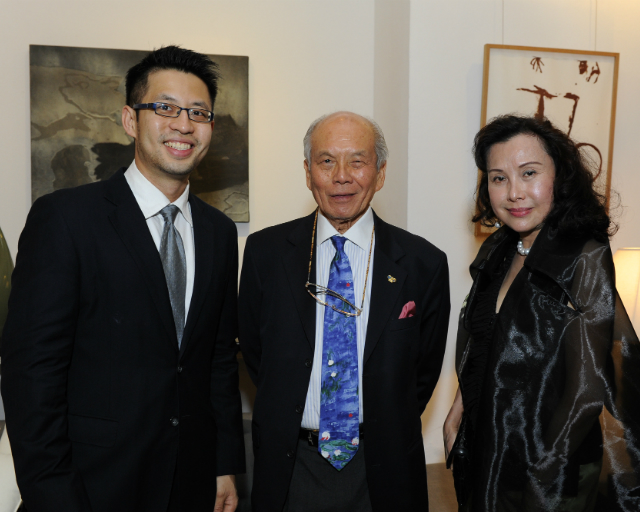 Madam Gan's younger brother Richard called her "an extremely nice and charitable person". 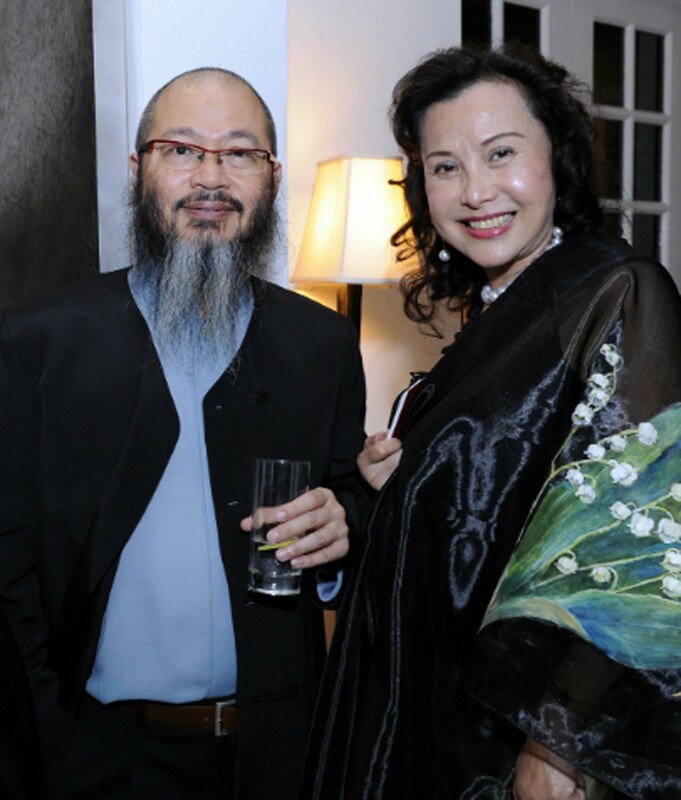 According to Shin Min Daily News, Ms Gan's second husband, former Hong Kong Legislative Council politician Hilton Cheong-leen, was spotted attending the wake. 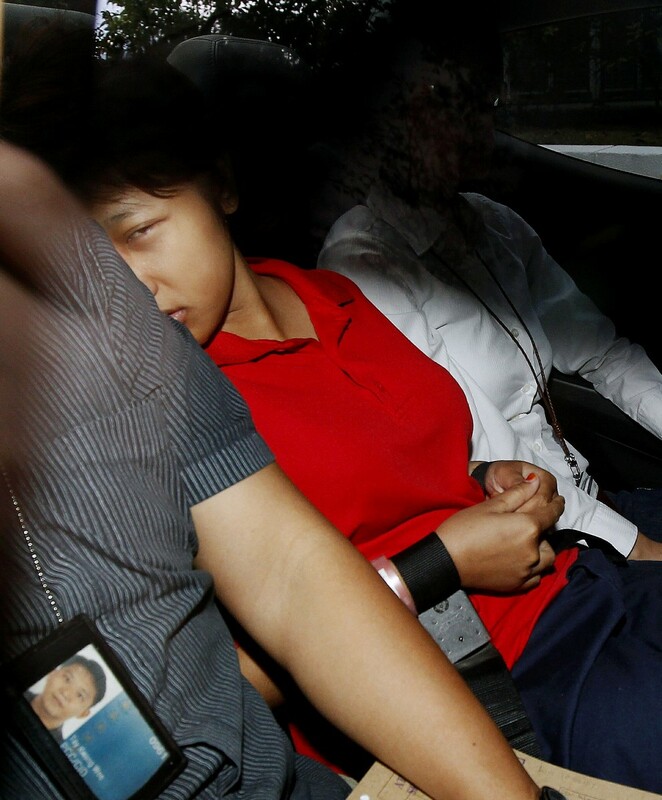 Ms Gan's 23-year-old Indonesian maid, Dewi Suko Wati, has been charged with her murder and has been remanded for psychiatric assessment. 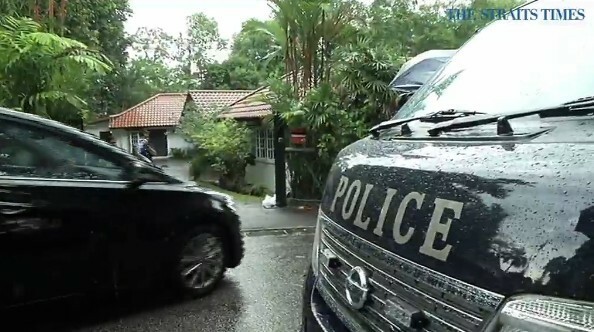 Dewi Sukowati, 23, is alleged to have caused the death of her 69-year-old employer, Nancy Gan, at her Victoria Park Road bungalow in Bukit Timah between 7.30am and 8.46am on Wednesday. 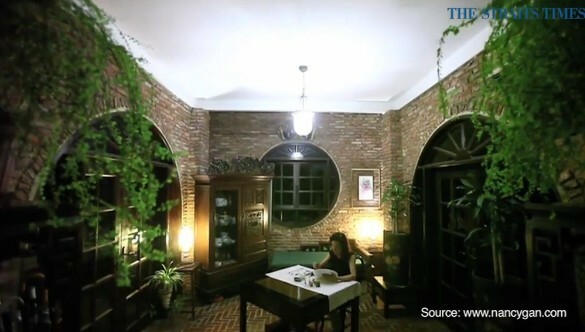 Dewi, who is from central Java, had been working for Ms Gan for barely a week, said The Straits Times. 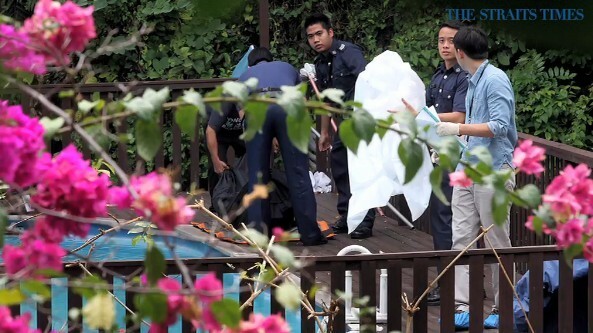 Madam Nancy Gan Wan Geok is believed to have been killed by her 23-year-old Indonesian maid, reported MyPaper. 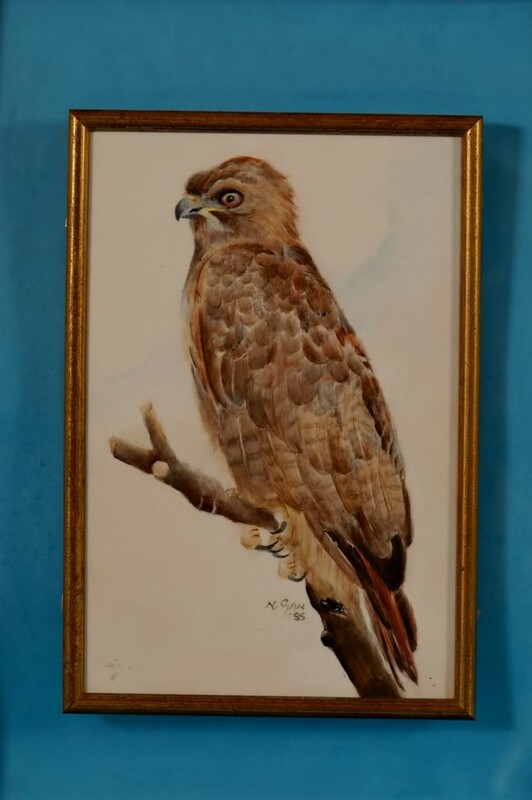 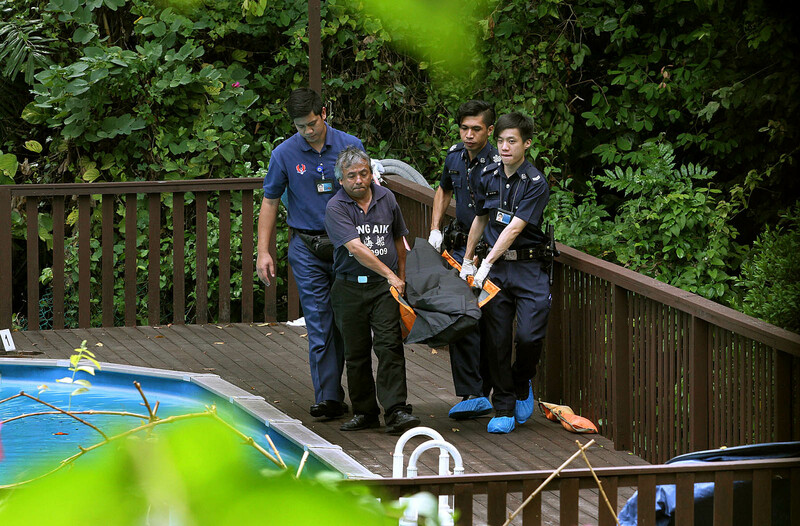 Police received a call about the case from a member of the public at 8.46am. 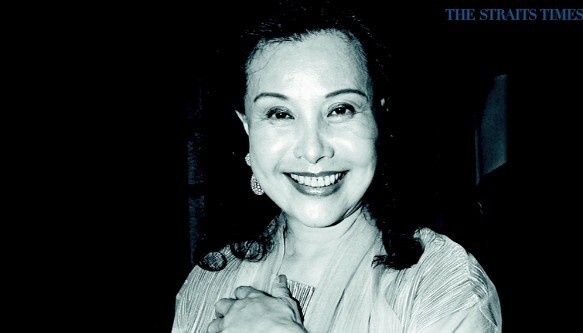 Madam Gan was pronounced dead about 20 minutes later. 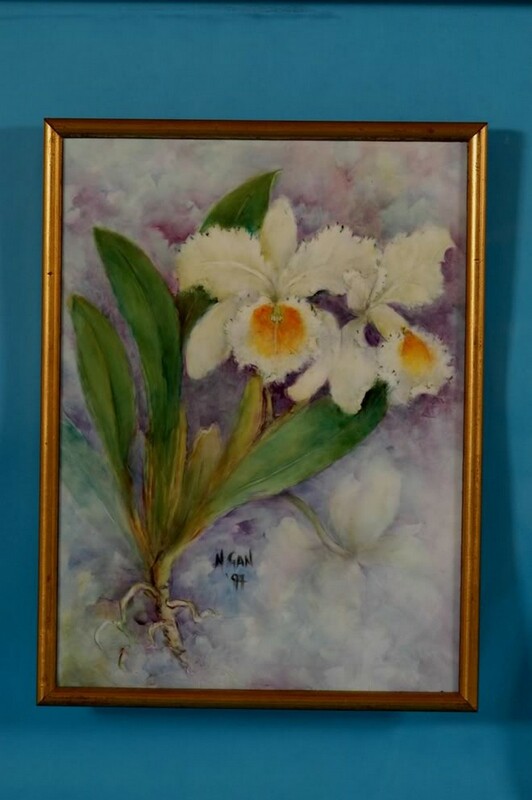 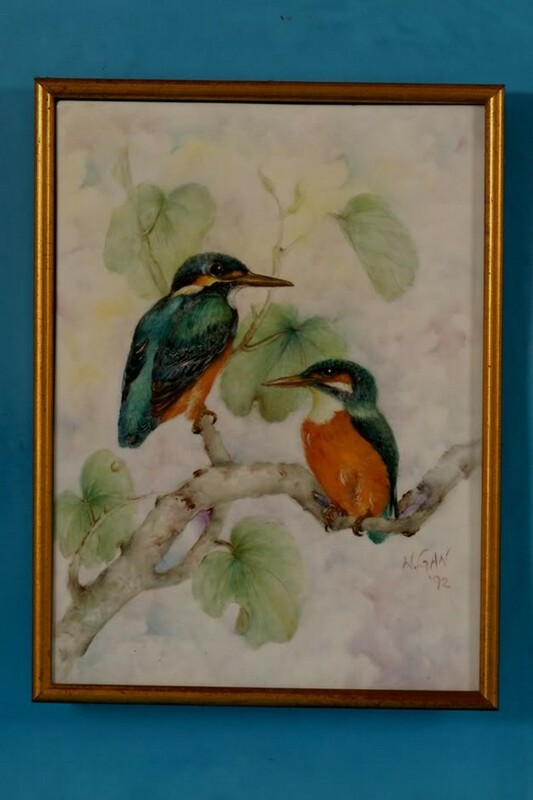 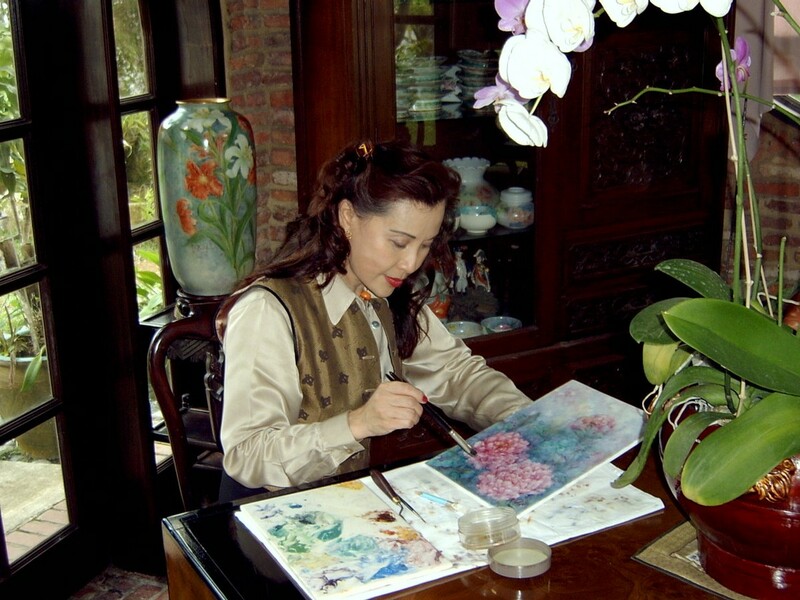 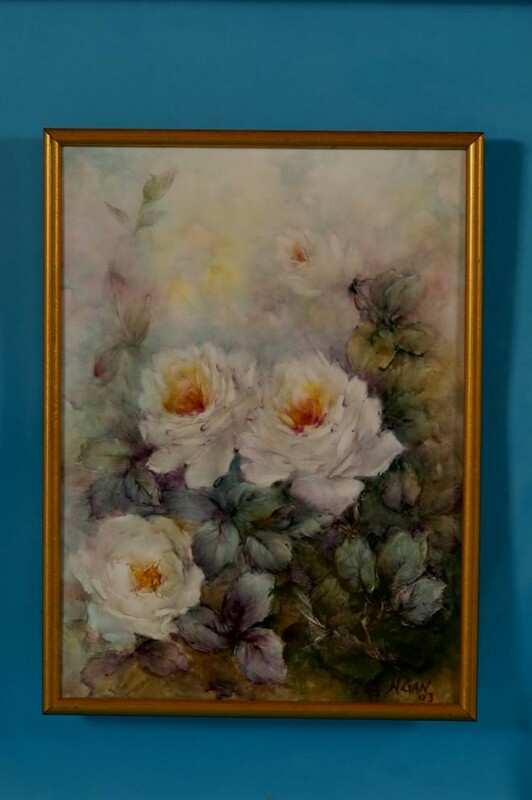 Madam Gan was educated as a classical pianist and started painting in 1986. 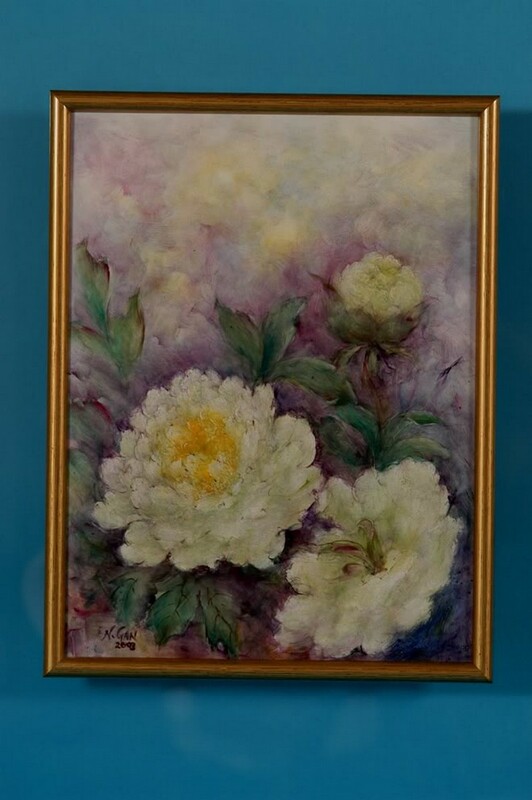 She went on to hold several exhibitions. 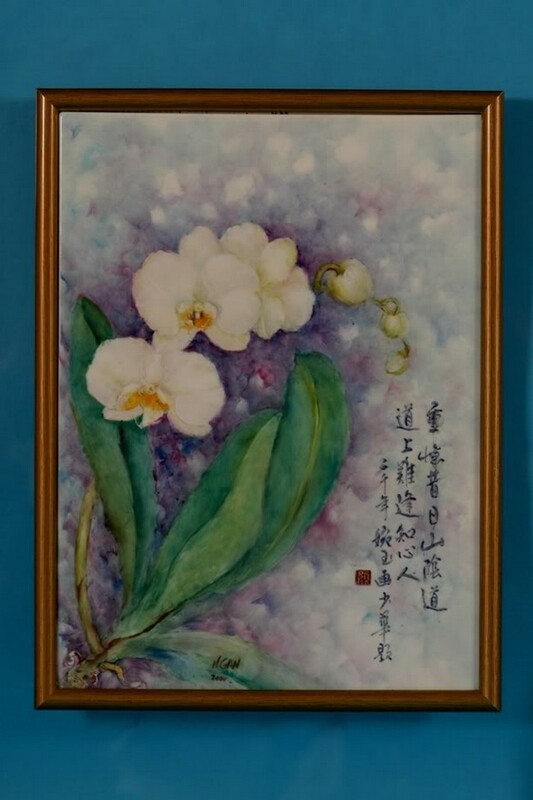 Her works include orchids, landscapes, fish, birds, flowers and animals on fine porcelain and bone china. 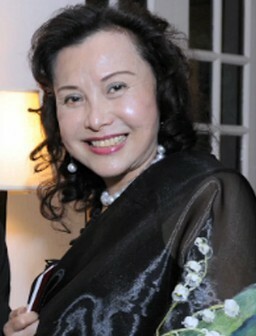 She had, over the years, appeared in upmarket magazines such as The Peak Singapore, counting among her friends ambassadors and their wives. 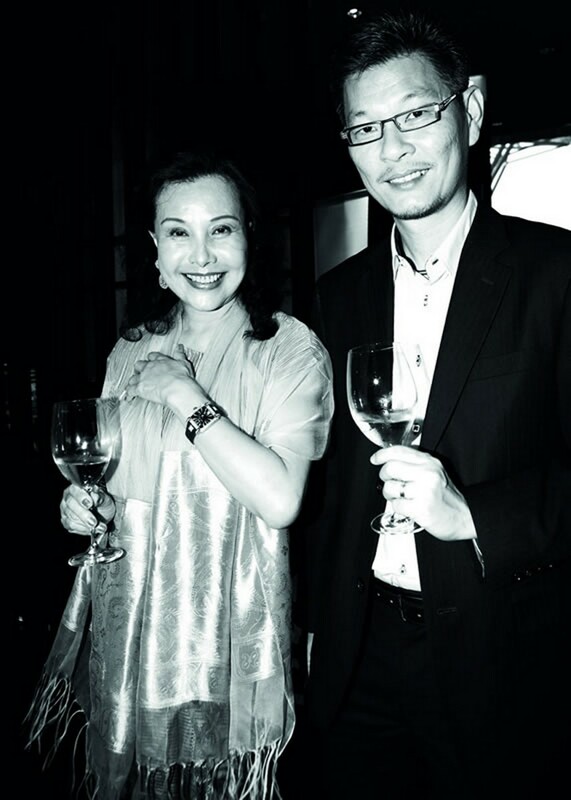 In 1990, she was reported to be married to Hong Kong politician Hilton Cheong-Leen. 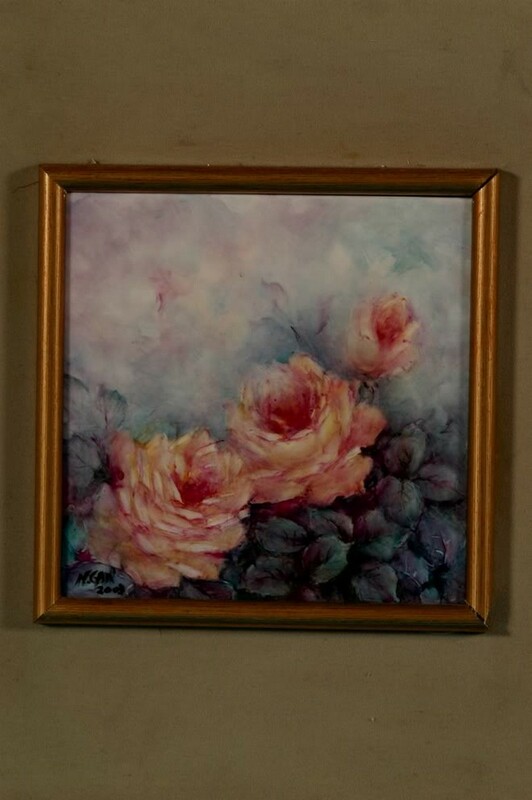 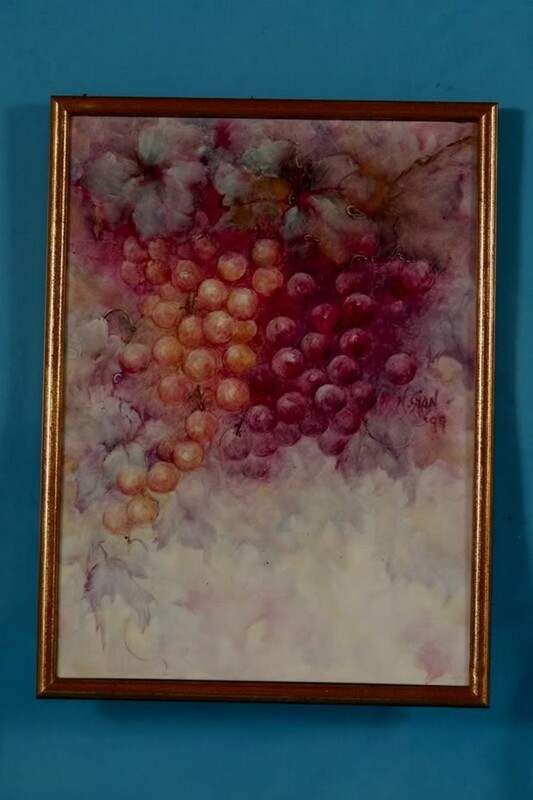 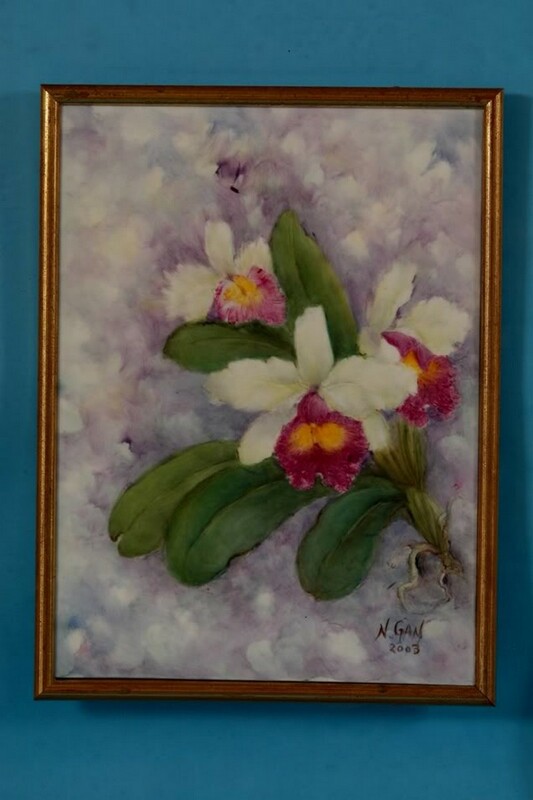 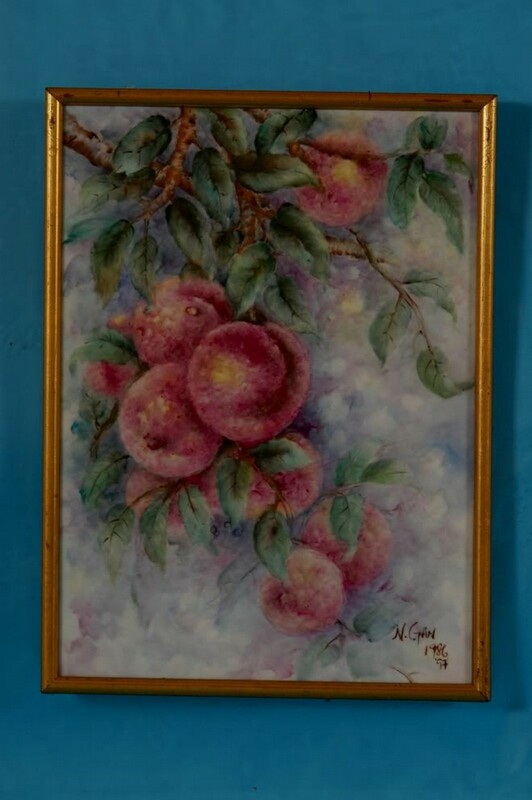 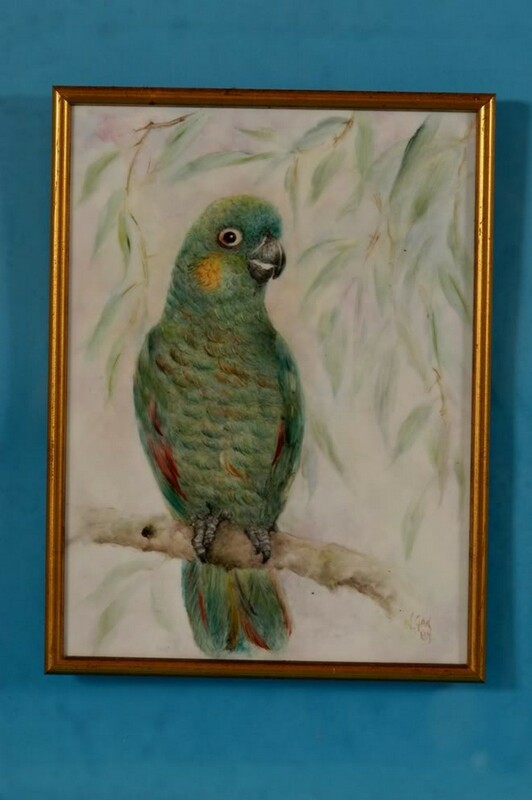 An artwork by Nancy Gan featured in her personal blog. 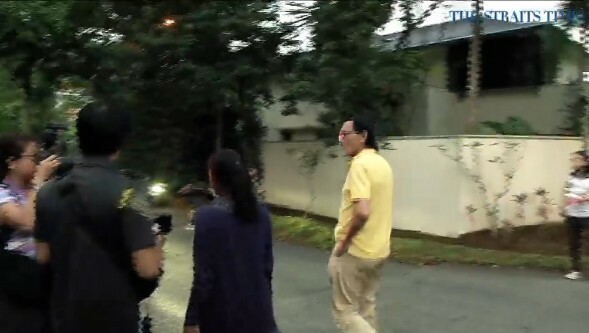 He arrived at her home and declined to be interviewed by the media. 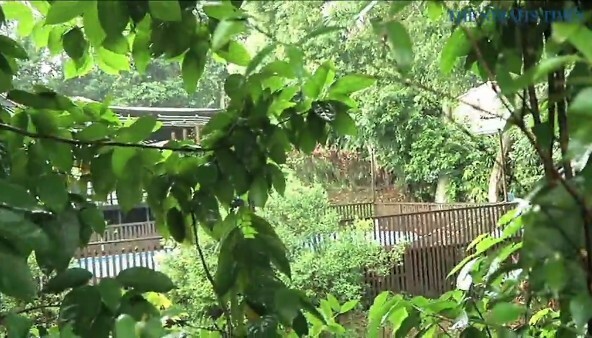 He was seen talking to the police. 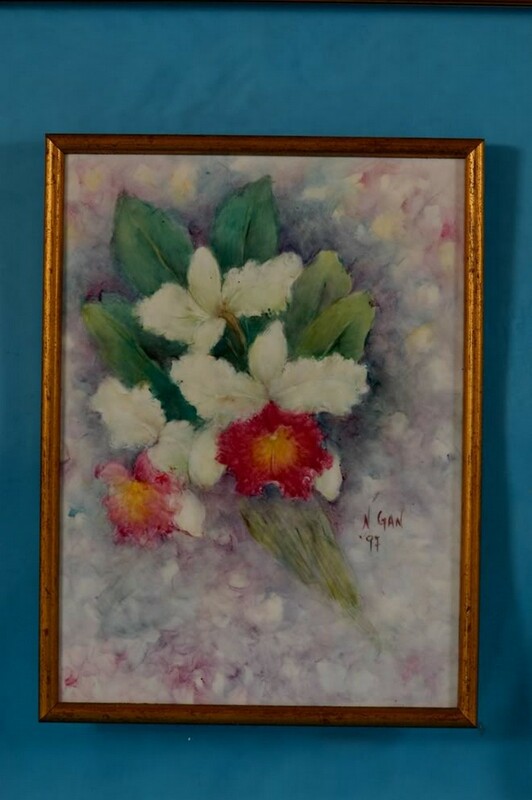 When asked if her sister was charitable, he said "extremely". 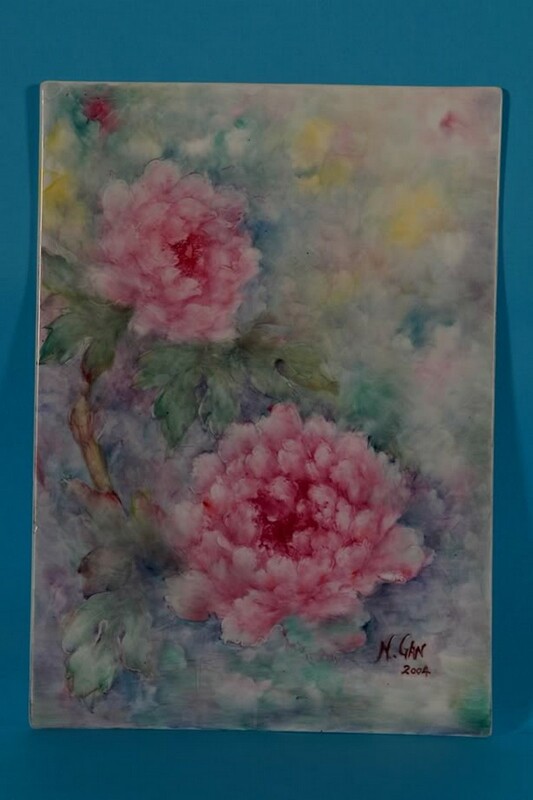 Madam Gan was educated as a classical pianist and started painting in 1986. 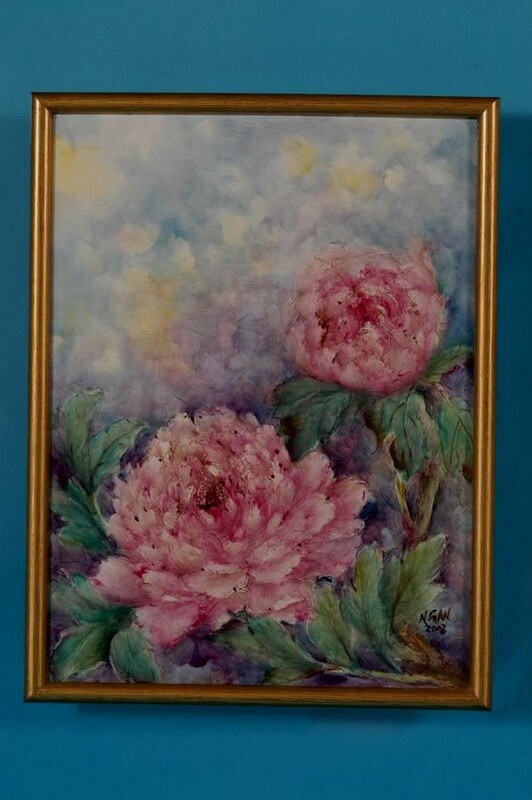 She went on to hold several exhibitions. 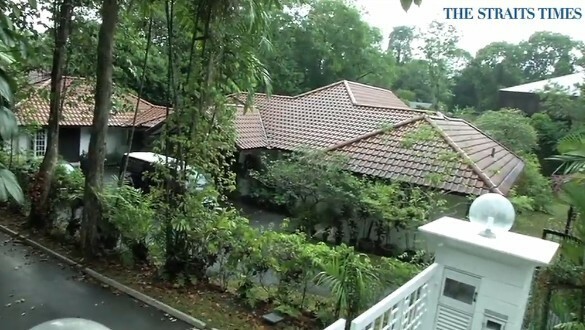 Miss Gan lived in a Victoria Park Road bungalow in Bukit Timah. 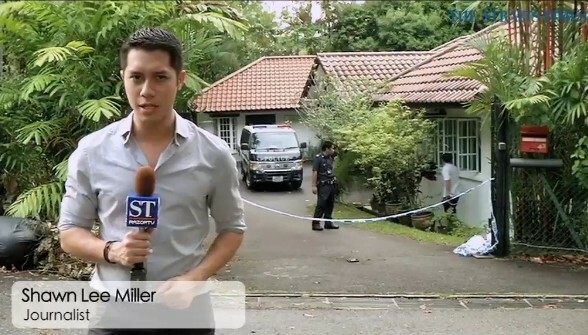 According to a report on Razor TV, the neighbours also declined to comment on the incident. 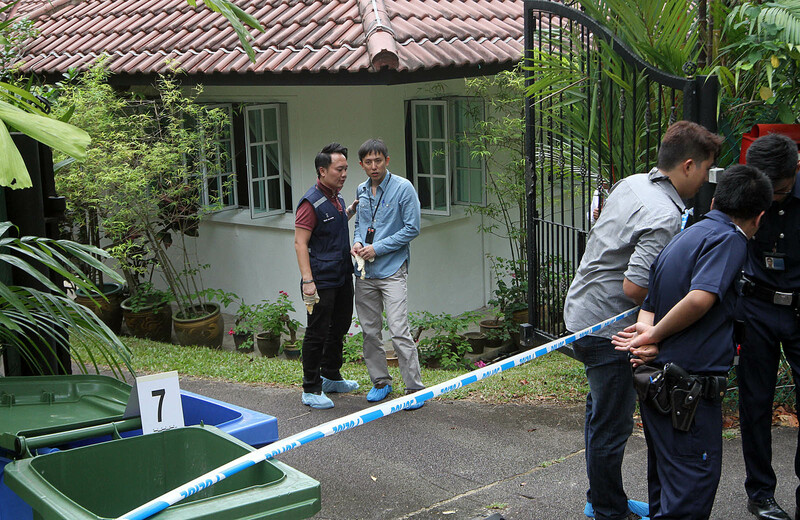 The police confirmed that the case has since been classified as murder but investigations are still ongoing. 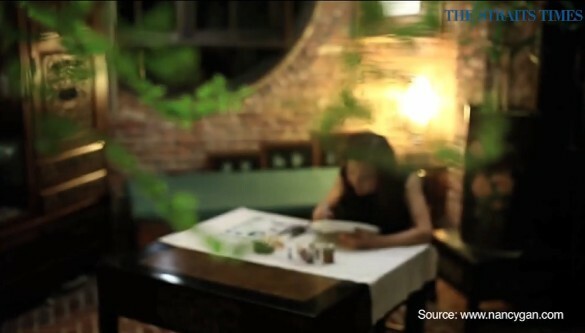 The 69-year-old victim is believed to be the employer of the maid. 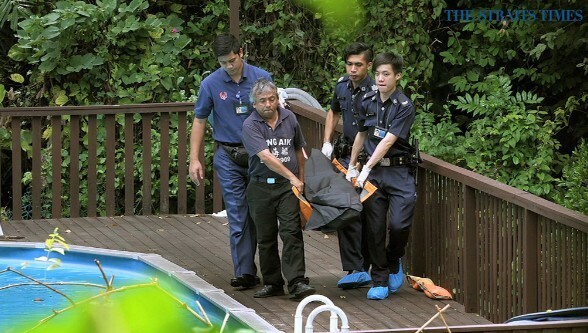 The police were alerted to the case at 8.46am and the victim was later pronounced dead at 9.07am by paramedics who responded to the incident. 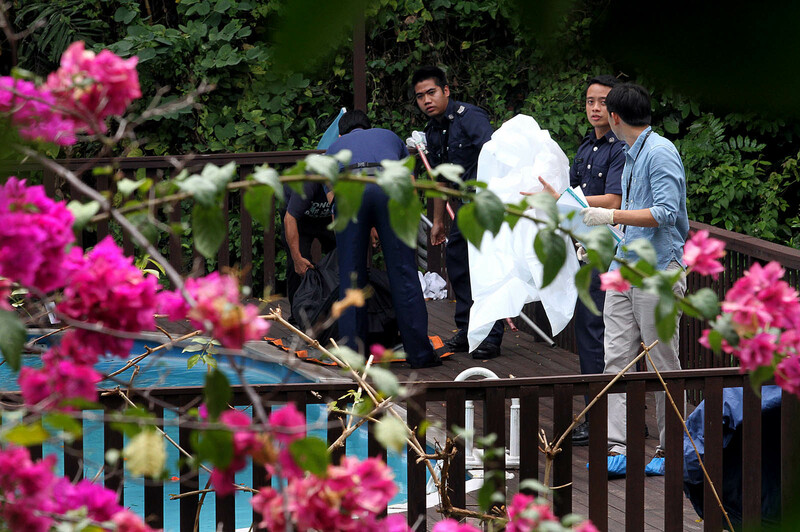 This is the second case of murder involving a foreign domestic worker this month. 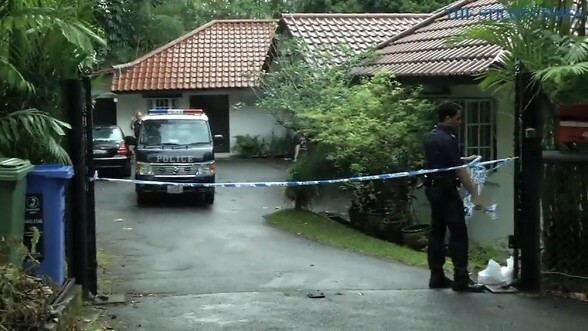 Several police officers, including crime scene investigators, were seen canvassing the neighbourhood and collecting evidence at the house when The Straits Times arrived at the scene earlier. 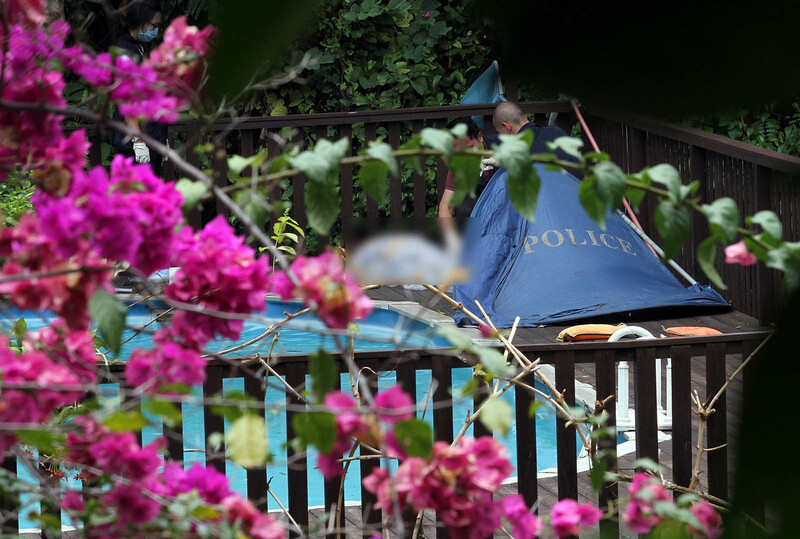 A large blue police tent had been used to cover the woman's body, which was lying on the wooden deck by the side of the swimming pool in the upscale bungalow. 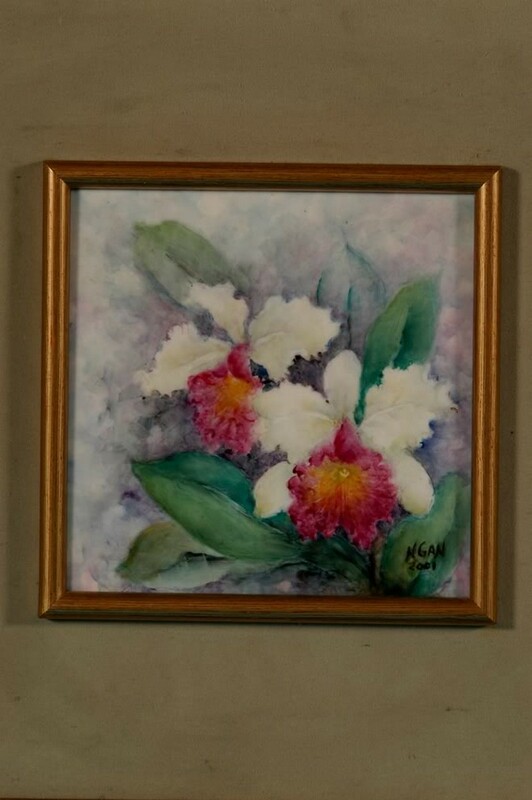 A work by Nancy Gan featured on her personal blog.